In 1920, Mr Chen Yau Ru, Mr Lin Zhi Cheng and Mr Lin Hong Bin from the Hing Hua dialect group initiated the setting up of the Hin Ann Huay Kwan in Queen Street. Hong Wen School was founded in the same year with only 50 pupils. 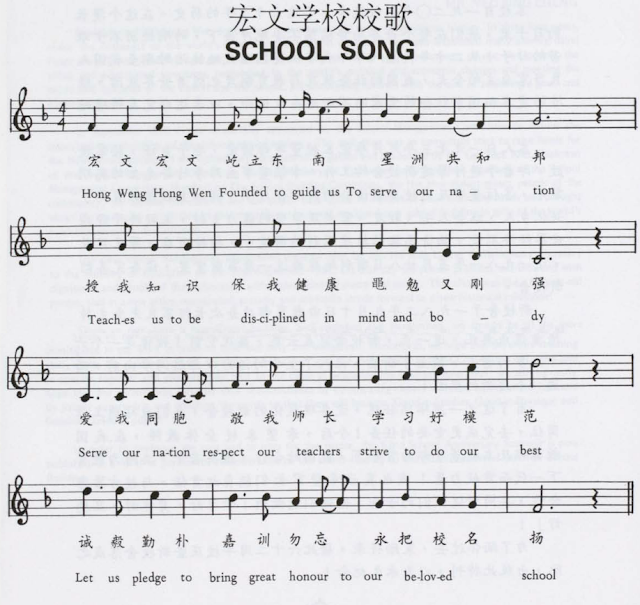 The school was then headed by Mr Song Shao Lian. In 1923, the school was closed due to the economic recession. It reopened in 1925 under the leadership of Mr Guo Zi Hui. The school moved to Waterloo Street the following year and the number of pupils increased steadily. The school closed again in 1941 during the Japanese Occupation. 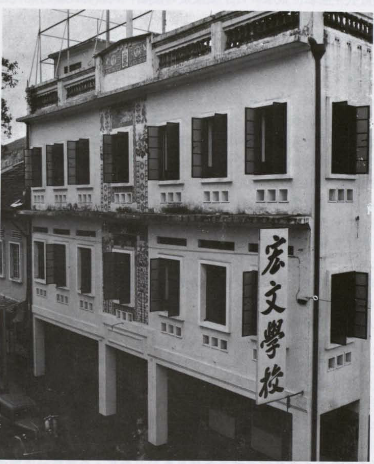 With the liberation of Singapore in 1945 and through the concerted efforts of the management committee members, the school functioned again in the same year in a rented building situated at Dickson Road. Madam Lin Fang Lan was the school Principal. The enrolment of the school increased to more than a thousand by 1957 when it became a government-aided school. A number of classes had to be conducted in rented premises at Dunlop Street and Jalan Besar. The school also held classes in the evenings to overcome the space constraints. 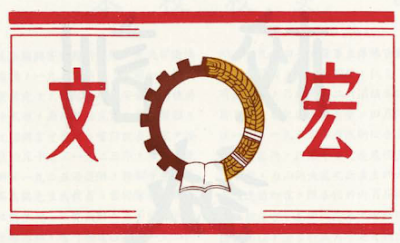 In 1961, Mr Lin Zhen Ru was appointed the Principal of the school when Madam Lin Fang Lan was posted to Nan Qiao High School. Mr Lin was concerned about the school's lack of facilities - there was neither a hall nor space for physical activities. He succeeded in converting the school building roof top into a playground for the pupils. The school held its first Sports Meet at Victoria School in 1965. 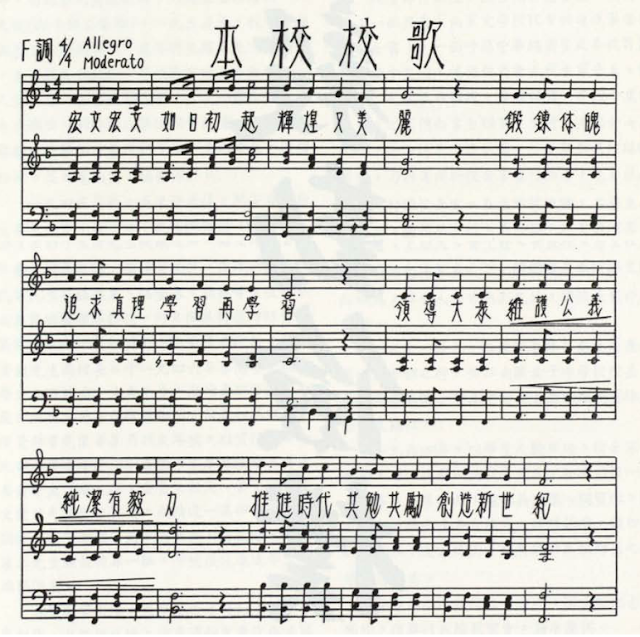 Mr Yang Xiang Jing took over the principalship in 1973 when Mr Lin Zhen Ru retired. At that time, the number of pupils started decreasing because many people in the neighbourhood were shifting to new housing estates. The management committee saw the need to relocate the school and subsequently, a piece of land along Victoria Street was bought to construct a new building for the school. The management committee together with the Principal raised more than 2 million dollars - thanks to the generosity of the parents, former pupils and the Hing Hua community in Singapore and neighbouring countries. The Ministry of Education gave a grant of more than a million dollars, making a total of more than three million dollars for the construction of the new school building. The present premises were finally completed in 1981. 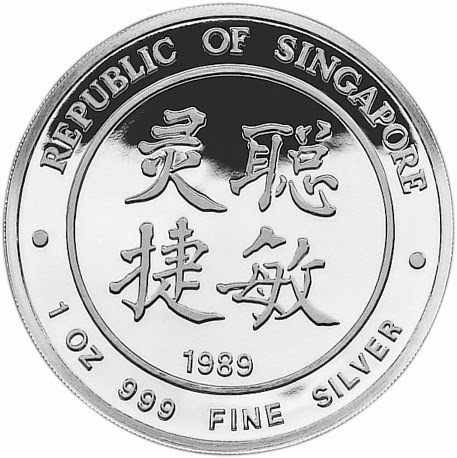 The school moved into the new building in mid 1981 and was officially declared open by Mr Ho Kah Leong on 10 September 1982. The enrolment of the school went up and there were more than 50 teachers in the school. In 1982, the school had pre-primary classes. 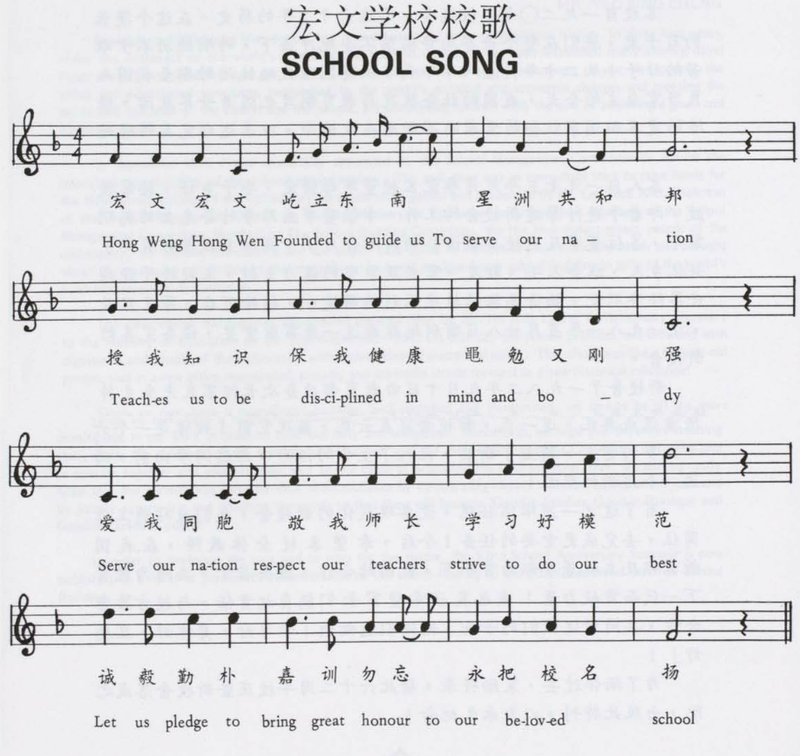 In the early 1980s, the school went through a transition period - from a Chinese medium school to one that offers English as a first language and Chinese as a second language. was the appointed school Principal and Miss Low Kiat Ming, the Vice Principal. Miss Low Kiat Ming left Hong Wen School to head Jin Tai Primary School in 1998 and was replaced by Madam Lim Soh Lian as Vice Principal. In December 1998, Madam Lim was posted to Feng Shan Primary School as school Principal. In June 1999, Mrs Lim Shong Chuan joined the school as its new Vice Principal. Having served the school from 1993 to 1999, Miss Tay Eng Hiang was transferred to Jurong Town Primary School. With effect from 15 December 1999, Mr Ngoh Choon Ho was appointed Principal of the school. Since 2009, the school has moved to its current location at Towner Road.